are being urged to ensure their conservatory is in ship-shape for Christmas celebrations. Exterior cleaning specialists Jet Wash Seal says conservatories often play a starring role in festive celebrations. With many families choosing to dine in their conservatory on Christmas Day, it is reminding homeowners to tackle dirty windows now. As well as proving popular as a light, airy space for Christmas lunch, many conservatories house the traditional Christmas tree. Countless Wolverhampton homeowners will gather in their conservatories to open presents on the big day. Because conservatories are considered an extension of a home, they are often overlooked when homeowners plan their pre-Christmas cleaning. Jet Wash Seal says its professional exterior conservatory cleaning service, especially developed to offer a superior, sparkling finish, is guaranteed to leave conservatory windows spotlessly clean. The trusted Jet Wash Seal system ensures conservatory windows stay cleaner for longer, meaning homeowners can look forward to a crystal clear start to 2018. 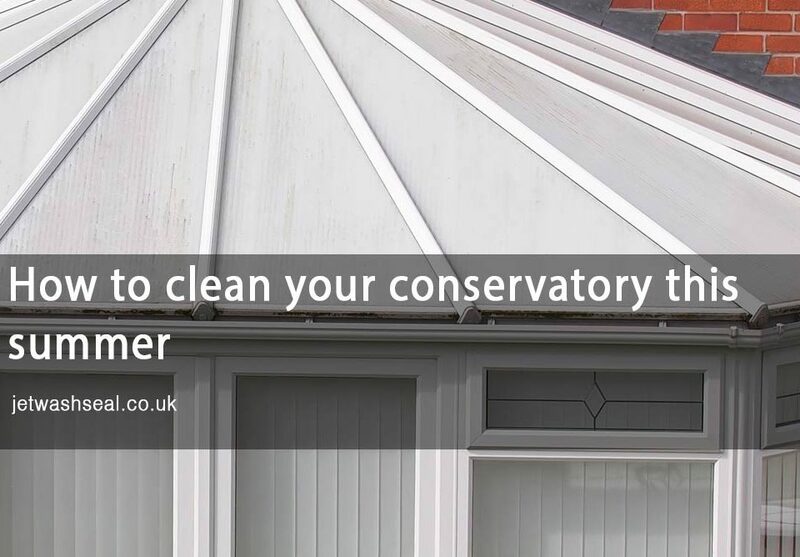 Dirty conservatory windows can leave your home looking tired and neglected. As well as attracting dirt and grime, they are a magnet for bird droppings and, if neglected for too long, can develop unsightly green algae. The Jet Wash Seal System effectively removes all traces of grime, leaving conservatory windows as good as new. Offering an expert, reliable and courteous service, Jet Wash Seal is Wolverhampton homeowners’ favourite solution the problem of dirty conservatory windows. 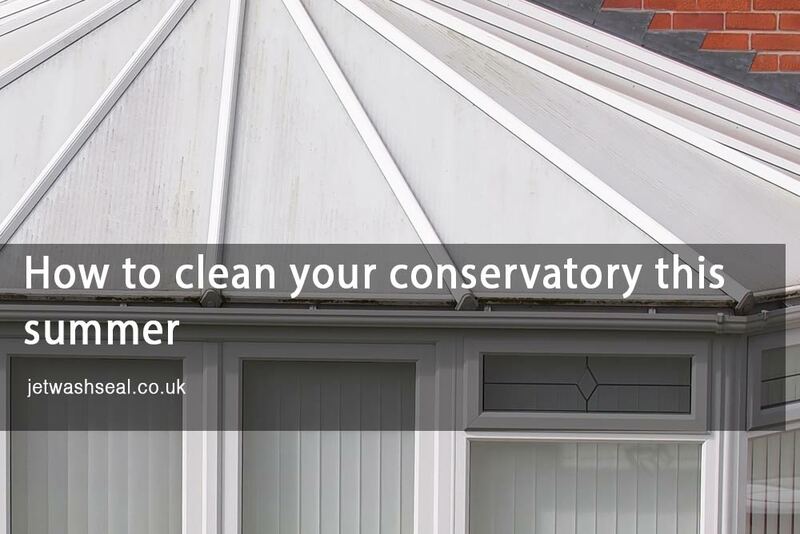 The spokesman explained: “We don’t just clean conservatories for Wolverhampton homeowners, we give them top tips to help them keep their conservatory looking great for longer.